Recently craving a little R & R and dreaming of a vacation (that I don’t have time for), I decided to spend a few hours on a virtual one. Instead of focusing on where I should go? I focused on where I might stay! For me a true vacation always include a boutique hotel experience. I love staying in places that I have seen in glossy magazines or my design books. As a designer you appreciate every aspect from the front desk to mini bar. One of my favorite websites for sourcing cool hotels is www.tablethotels.com (they have not let me down) if you have never been on their site, you really should. 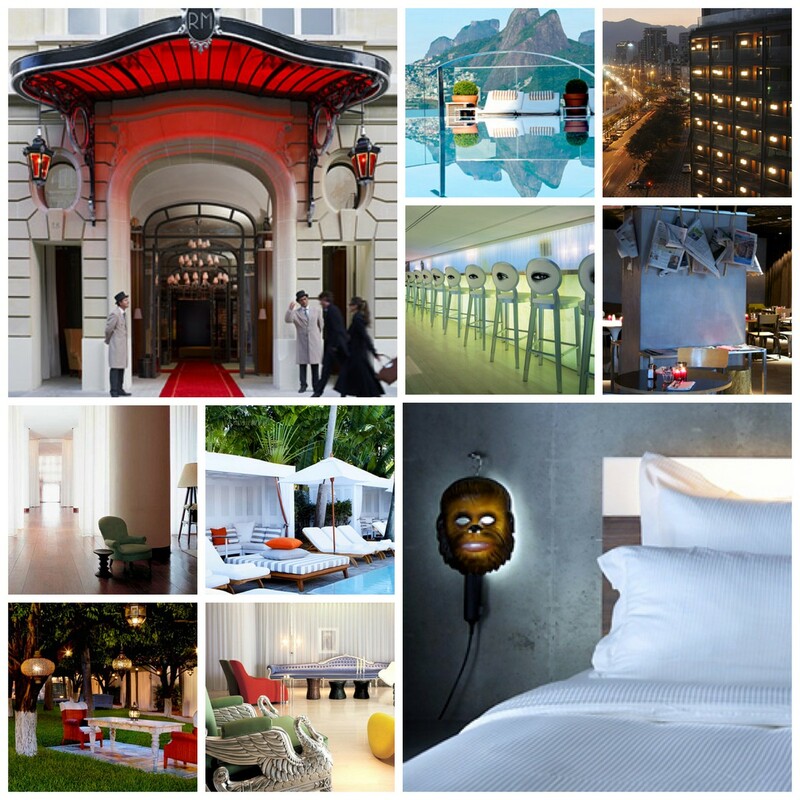 The recently showcased a bunch of hotels by a designer I admire – Philippe Starck.